Meet my newest obsession. 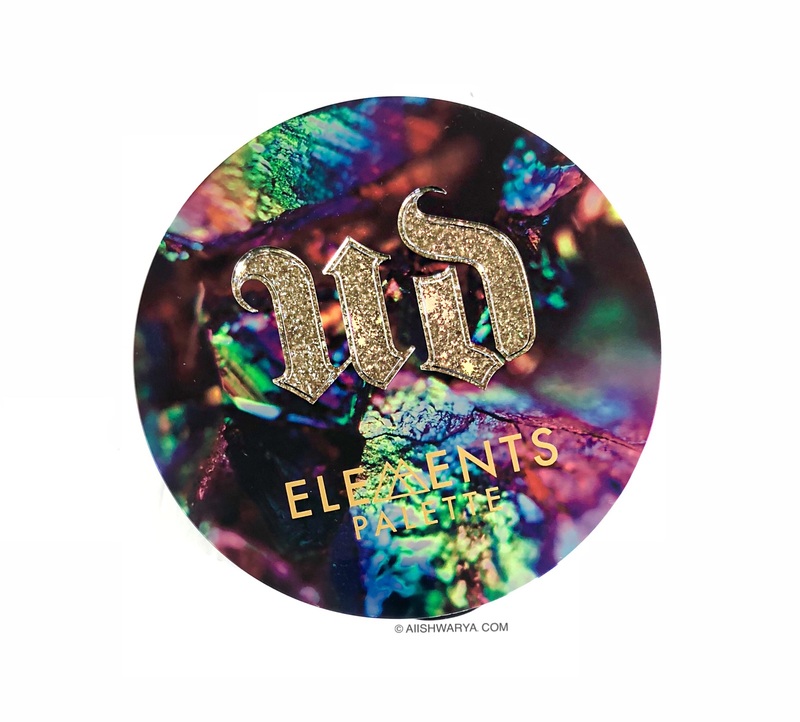 The Urban Decay Elements Eye Shadow Palette. 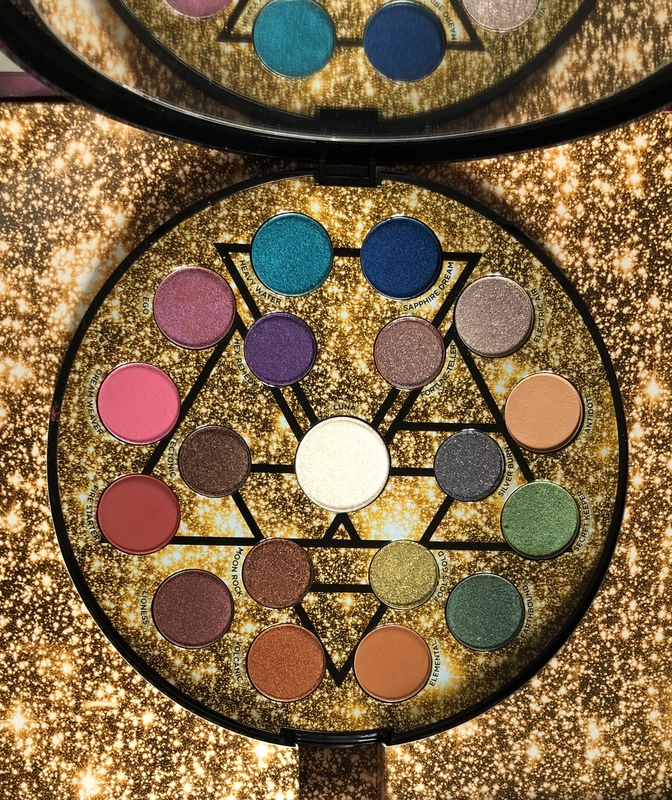 Beyond stunning to even want to swatch it, but so intriguing that I can’t seem to put it down! 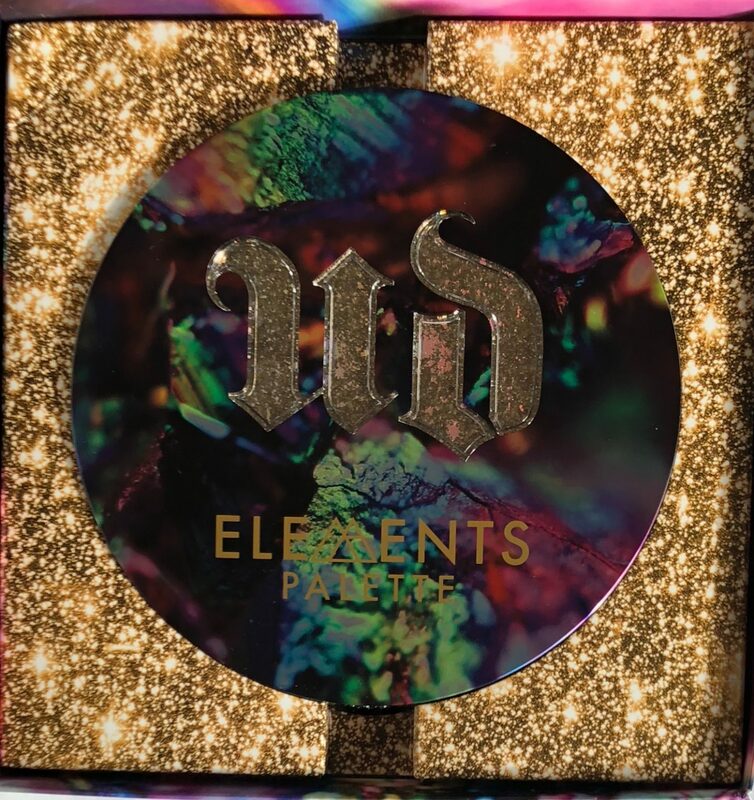 Urban Decay’s newest addition, the Elements Eyeshadow Palette has fallen into my hands and after several weeks of playing with the colours. I’m ready to give you my thoughts on it. The Elements palette takes inspiration from the four core elements. Air, Earth, Fire and Water. 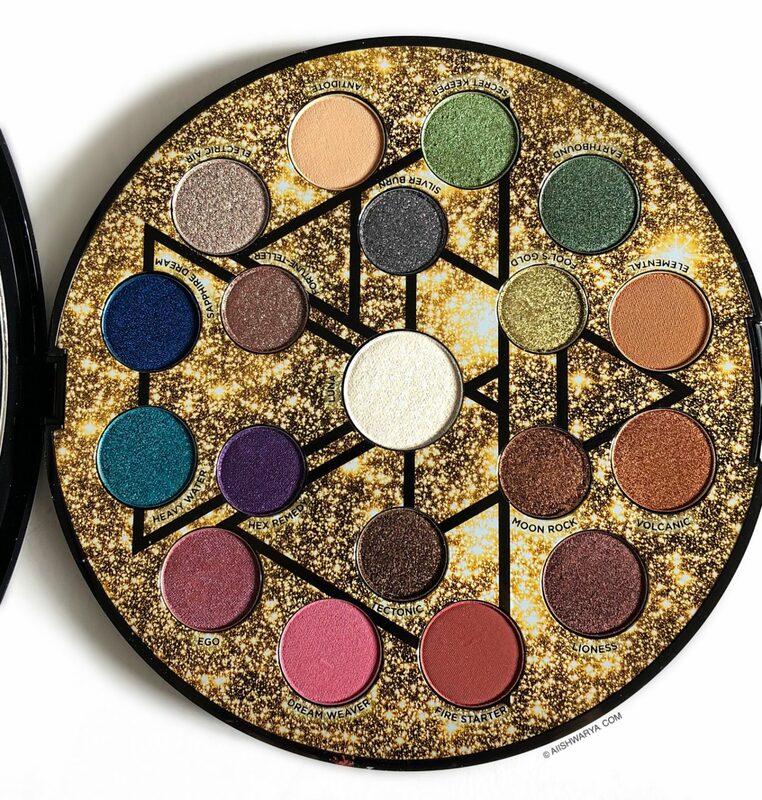 The Elements Eyeshadow Palette, groups together shades I’d never think could all coexist in one palette. 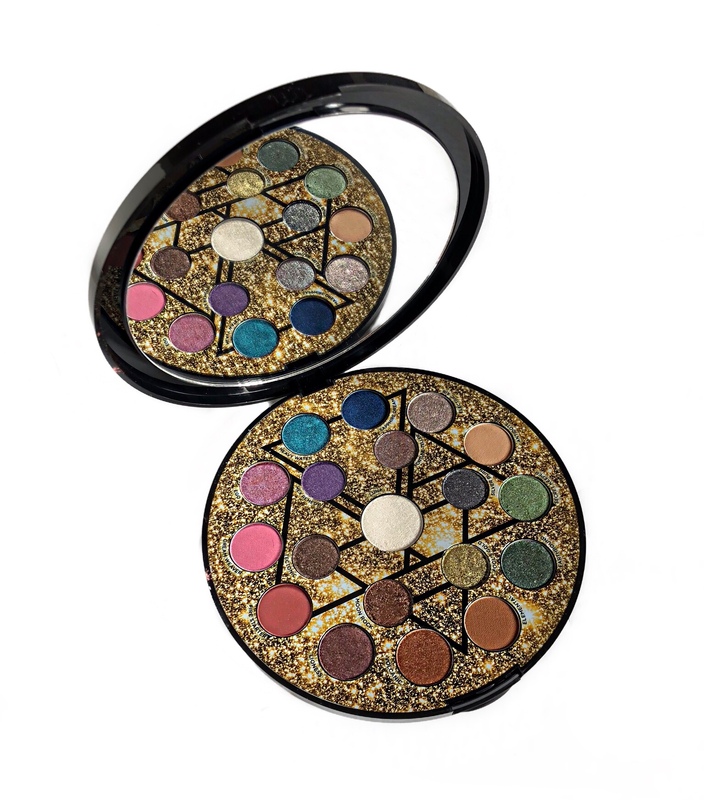 19 rich shadows are housed in one over-sized compact. Splashes of colour decorate the face of the palette. Which by the way is such a refreshing and unexpected look, as I’m so used to the design of the Urban Decay Naked Palettes. Truly mimicing an artists palette. The shadows vary in textures, such as matte, satin, metallic and shimmers. The shades can be separated into sub groups to represent each of the elements. All circling the center shade, Luna. 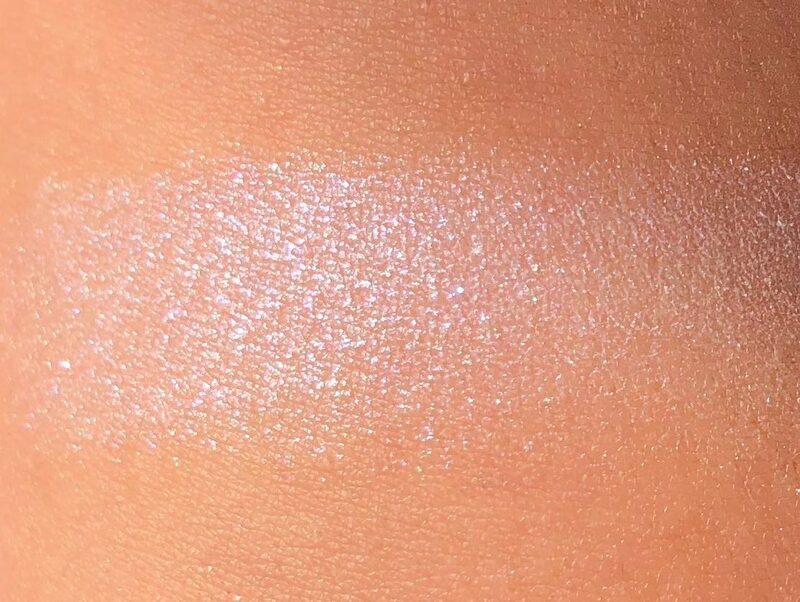 A sheer white, iridescent shade. Now that we’ve discussed shade selection. Let’s talk formulation. 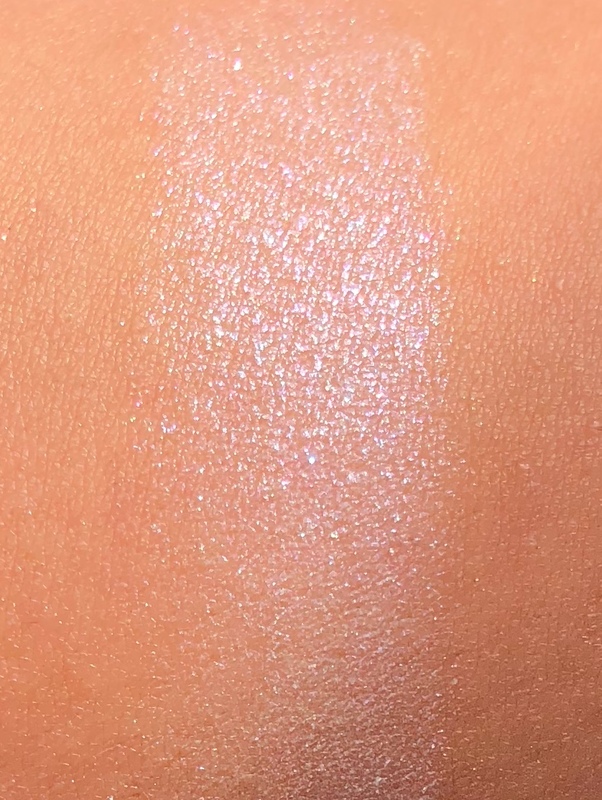 Right off the bat, from the very first swatches, I noticed consistency between all of the shadows. Each were buttery smooth and highly pigmented. A gentle sweep of the finger or brush picked up enough product to provide full coverage. The shadows aren’t a wet formula so there is some fall out. Using an eye primer definitely helps intensify the colour. I always gravitate towards the brown, copper and rust shades. As well as the pop of blue (Sapphire Dream) seen in this palette. Which I created a blue smokey eye with. Who knew that sapphire blue is the new neutral!? I really didn’t think Urban Decay would come out with an eyeshadow palette this fast! As I’m still playing with the colours from the Urban Decay Naked Cherry Palette. But I’m ready for it! This over-sized palette is absolutely stellar! I’m someone who gravitates towards neutral hues but I’ve felt quite comfortable using the other bold shades. As I’ve found them to be truly versatile. 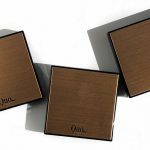 The holidays are right around the corner and this may just make the perfect gift for yourself or another beauty addict on your shopping list. 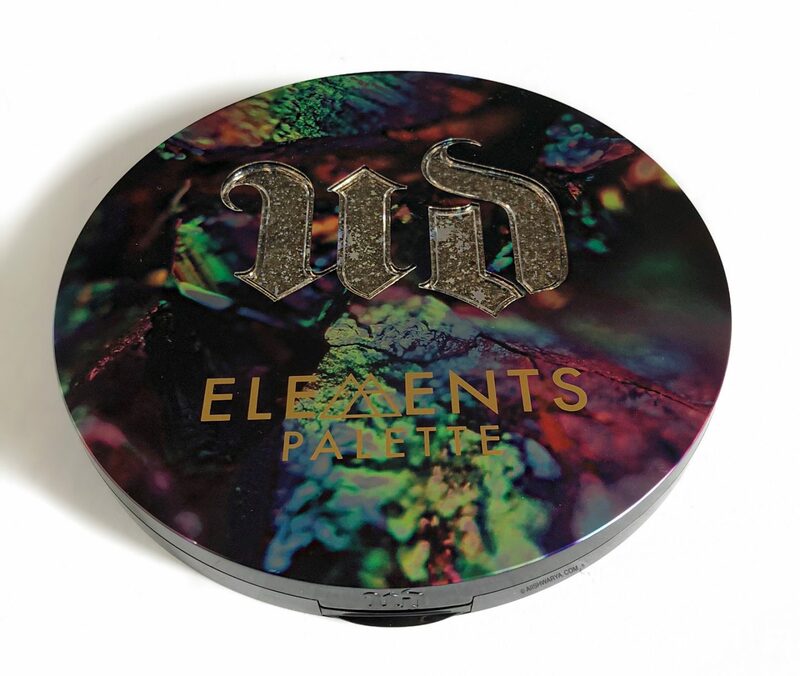 The Urban Decay Elements Eye Shadow Palette retails for $65 CAD and is available online and in store at Sephora, Urban Decay, Shopper’s Drug Mart/Pharmparix and beautyboutique.ca.